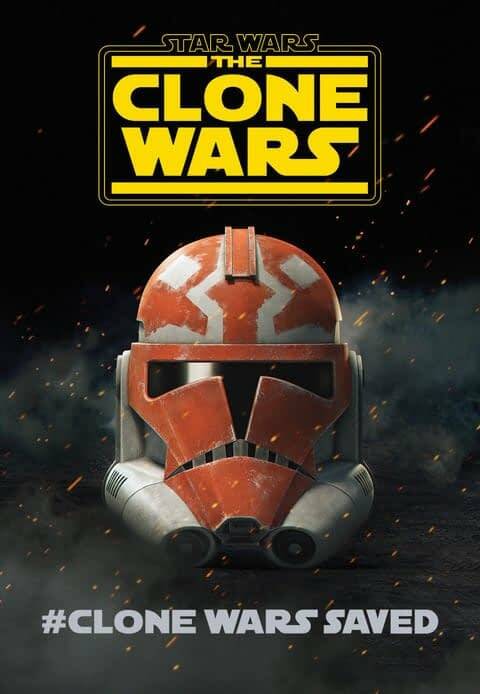 It was probably some of the biggest news to come out of San Diego Comic-Con that we were getting another season of Star Wars: The Clone Wars. The show, which was canceled when Lucasfilm was bought by Disney, has been a sore spot for Star Wars fans for years. Now that Disney has their own streaming service coming out they decided to revive the show. What better place for them to debut a sneak peek of the new season than Star Wars Celebration. We’re here to live-blog the panel all of you lovely people.